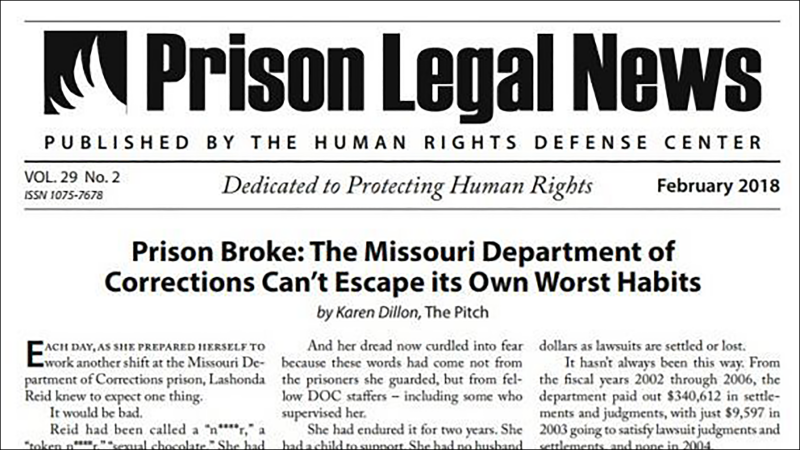 UPLC is representing the Human Rights Defense Center (HRDC), a non-profit organization that publishes Prison Legal News, a monthly publication that covers news and court rulings related to the criminal justice system. 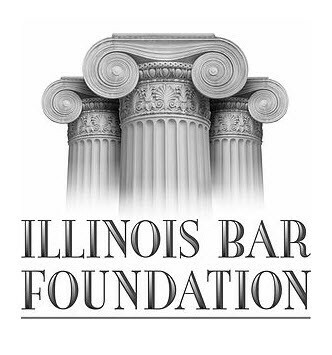 The Illinois Department of Corrections has withheld all or part of issues of Prison Legal News, as well as books published and/or distributed by HRDC, in violation of the First Amendment to the U.S. Constitution. Further, the IDOC has failed to provide notice of such censorship, or has provided inadequate notice, in violation of the due process clause of the Fourteenth Amendment. 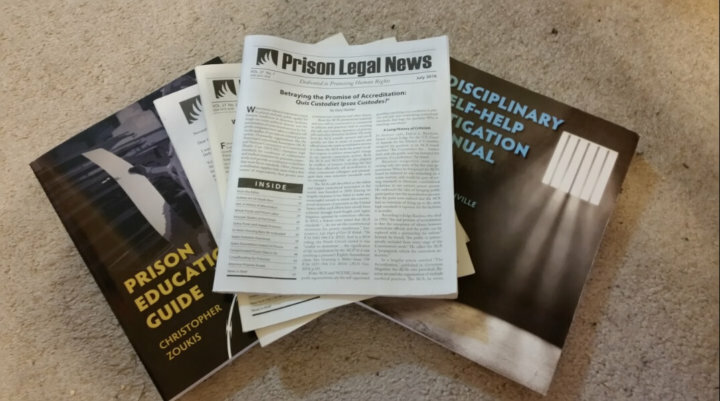 Prison Legal News (PLN) is a monthly publication aimed at informing prisoners of recent legal developments relevant to their incarceration. It has been banned in Florida and PLN is challenging that ban. 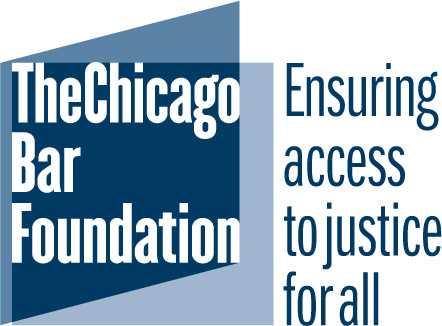 Uptown People's Law Center joined an amicus brief urging the US Supreme Court to consider PLN's appeal and declare the ban a violation of the First Amendment. 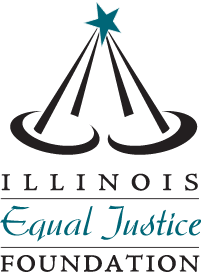 UPLC also represents PLN in a similar case in Illinois. "A resource that civil rights attorneys say is critical for prisoners across the country who are fighting abuse and neglect behind bars has just become off-limits to Florida inmates." 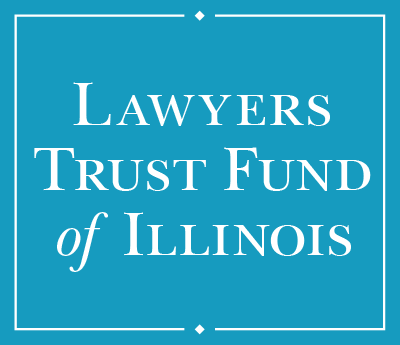 "The publisher of a newsletter about the criminal justice system filed a lawsuit this week against the Illinois Department of Corrections alleging that multiple state prisons barred inmates from receiving all or part of several publications."